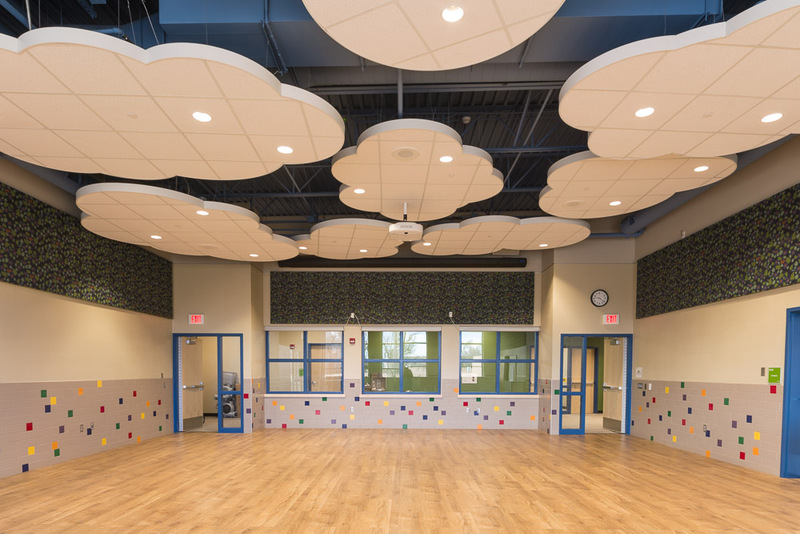 The community of Fountain was excited to receive the much needed addition of an early childhood development center. 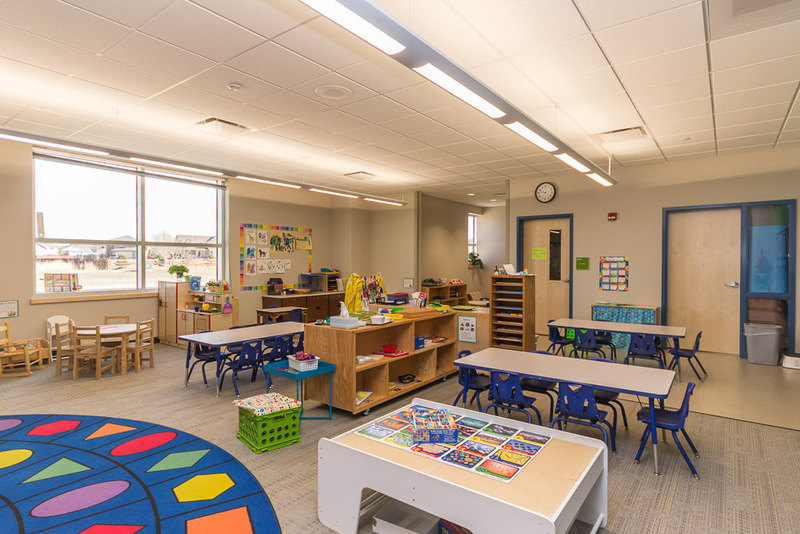 The new preschool in FFCSD introduces fun colors, intriguing aesthetic elements and lots of space for our future generations to explore and learn. The new facility features state-of-the-art engagement spaces including reading nooks and small project areas. 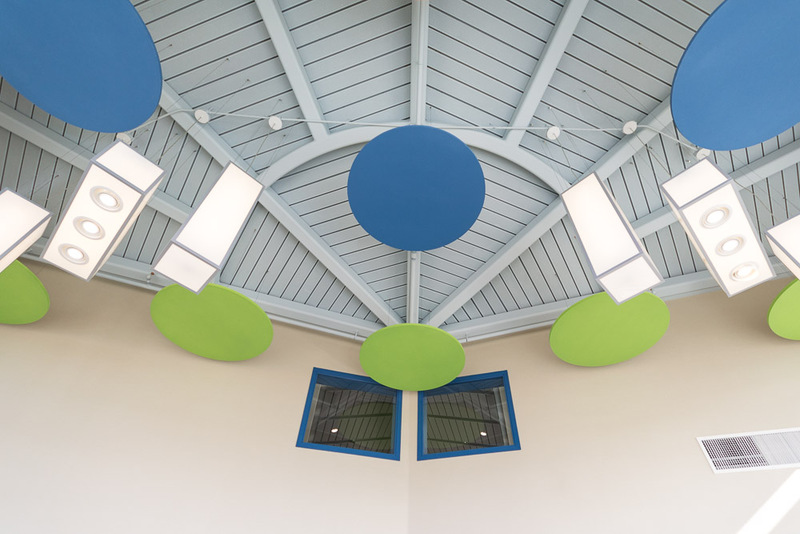 High performance mechanical systems were coupled with geoexchange systems to create an extremely energy efficient building. This district is very passionate about expanding opportunities for learning at all ages and CRP was honored to have a part in making this vision come to life.